Q: Why didn't Bruce take one of the Tumblers from the Applied Sciences warehouse? 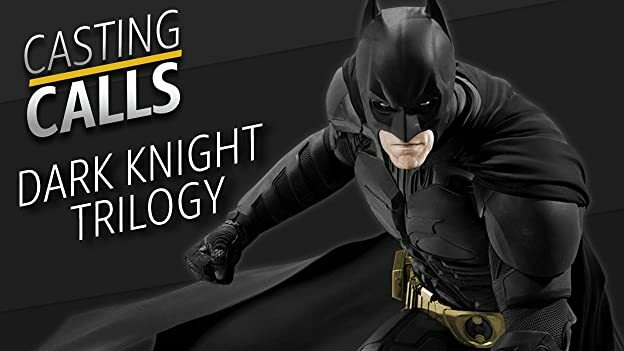 Q: Why would Christopher Nolan want to end this highly successful series he has created? I don't know where to start,. The power source shown in movie caught my eye;its very nice of Nolan to show the very future power source without loss of reality. 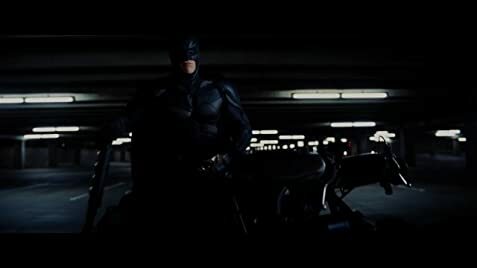 The action scenes between Wayne and Bane are so dramatic that when Batman hits Bane it clearly portrays that it was more out of confidence and will to fight against evil rather than strength and muscle whereas it appears opposite in case of Bane hitting Batman.The Catwoman's action scenes couldn't have been better the attitude,spontaneous performance,flexibility in physique are perfectly played by Anne Hathaway. Hans Zimmer's music is an extra ordinary asset to the film .the back scroll in every action sequence is so wonderful to bring up goose bumps all-over.Especially the chant 'deh-shay bas-ha bas-ha' is clouded with drum beat and would take you into the depths of morality in the movie. 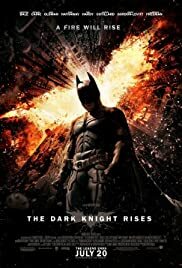 After a movie like 'The Dark Knight' its the very guts of Nolan to continue that should be appreciated.he must be a very good social visionary to write-up such an excellent ending to the trilogy.I don't need to separately chant praises on his direction and screenplay.And the twists in movie surprises everyone.